The 3M Aqua-Pure AP5500RM reverse osmosis membrane is built to fit the 3M Aqua-Pure RO5500 reverse osmosis water filtration system. This membrane will remove total dissolved solids from your drinking water, including nitrates, fluoride and copper, leaving behind only the purest and cleanest tasting water. Replace every year for best results. 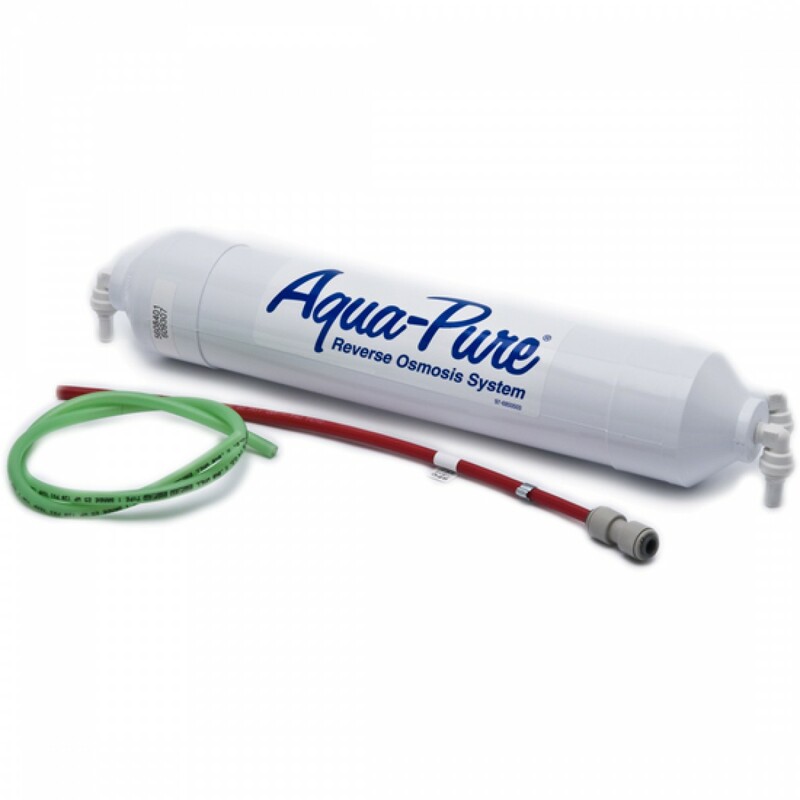 Order the 3M Aqua-Pure AP5500RM reverse osmosis membrane online at FridgeFilters.com today. Superior quality part that ensures superior quality drinking water!